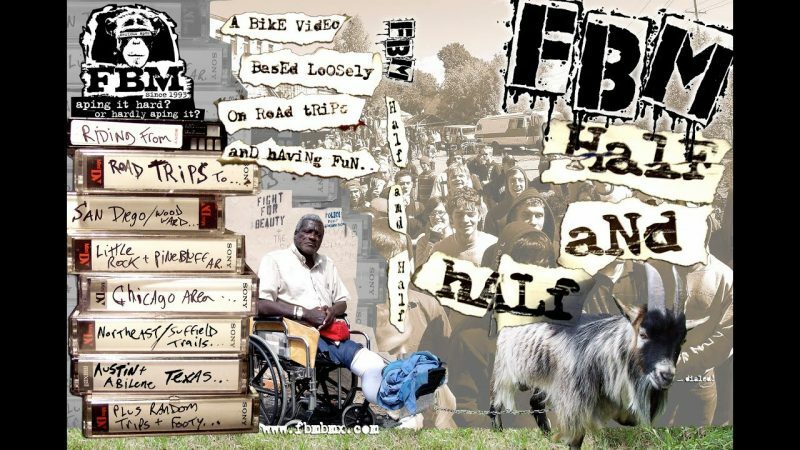 Half And Half… – FBM Bike Co. Features montages of several road trips over the past year, with the FBM crew and friends. Stops include San Diego, Arkansas, Chicago area, a trip throughout the northeast, and a road trip to Texas. This video has all of the FBM riders you know, as well as several rookies, who APE it hard. Next Next post: Lost In Love!